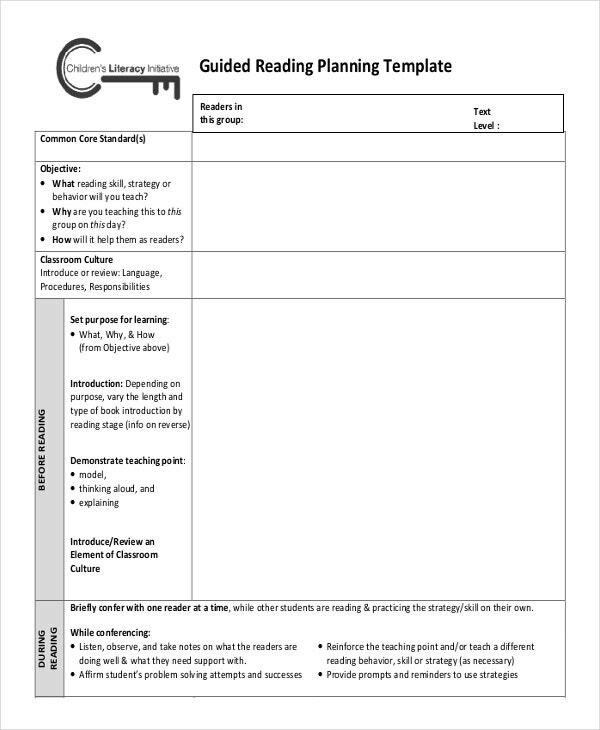 A lesson plan template is a useful planning tool for teachers and students. There are many benefits of having a lesson plan over attending your classes without one. Having a lesson plan in place always means that you are prepared for the lessons ahead. It shows that you take pride in the upcoming classes. Also, it is an indicator that you cannot afford to miss the next class. 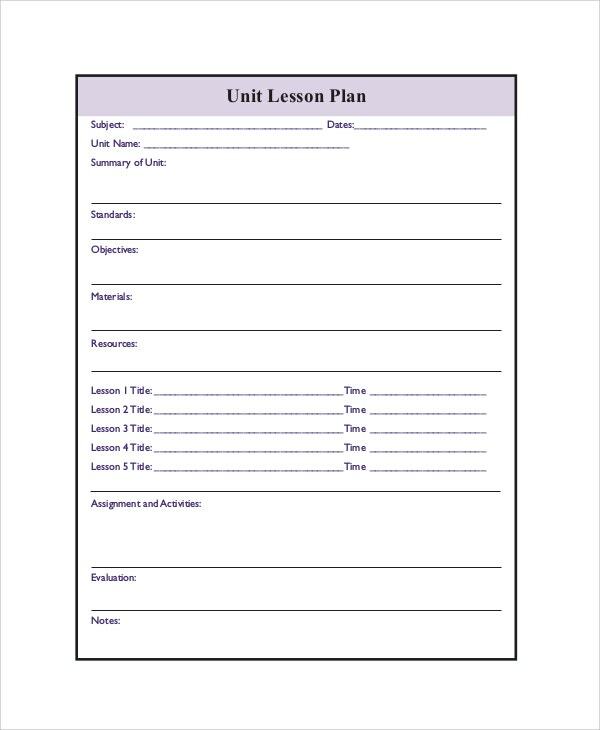 Following is a list of the best plan templates that you can download and use to plan your lessons. 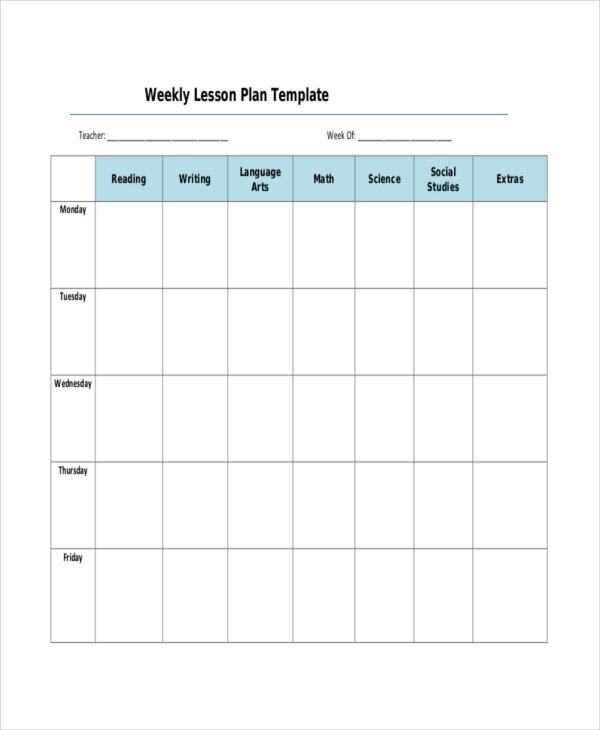 Use this lesson plan template to create a weekly teaching plan for the kids in your school. Print copies and give them to every teacher. 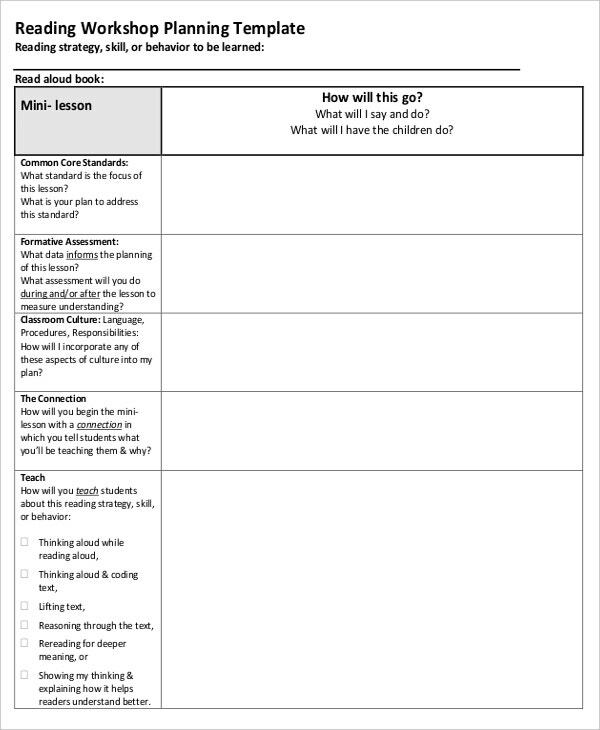 Teachers can then use this file as a guide for planning their lessons. Groups can read, write, and learn better if they have a standard lesson plan. 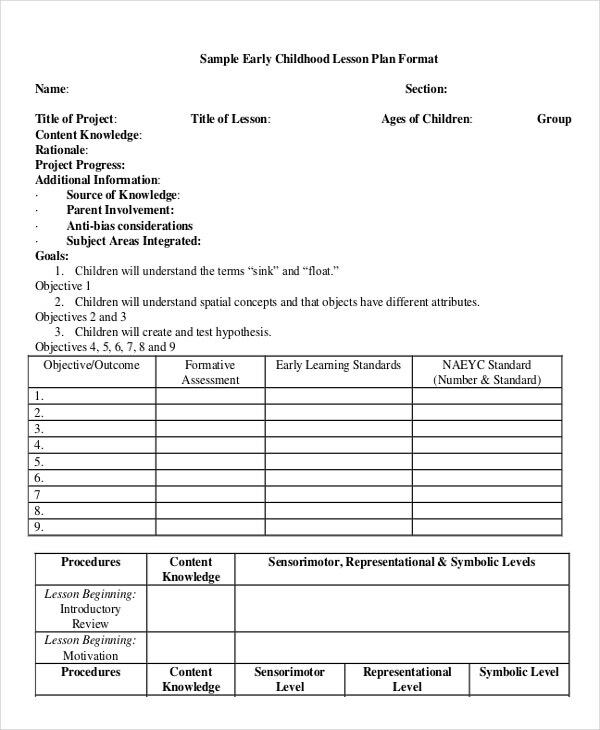 This sample template enables you, the group leader, to create a standardized lesson plan for the entire team. 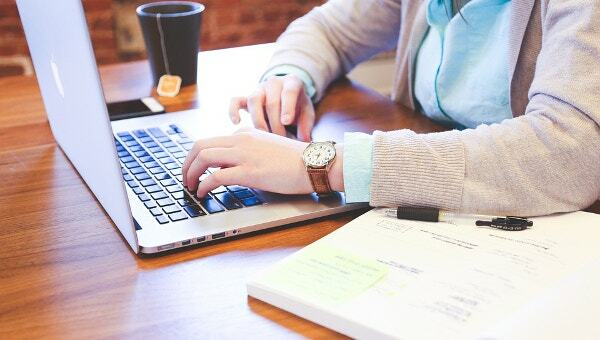 Creating a detailed lesson plan for high school can be quite an overwhelming task, but you can make the process easier by using this lesson plan template. 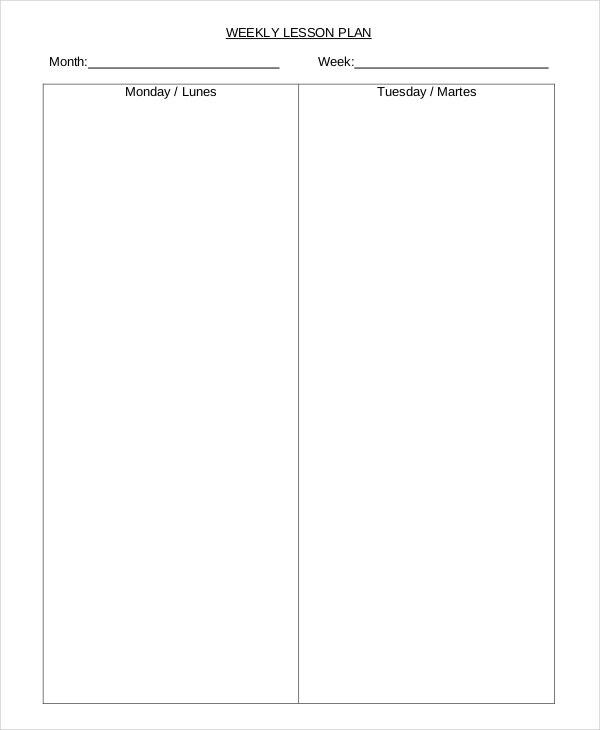 You can customize the file and then make copies of it for daily, weekly, or monthly planning. The only best way to become a better artist is to practice what you have learned. That means you need a private lesson plan to guide you through personal learning. 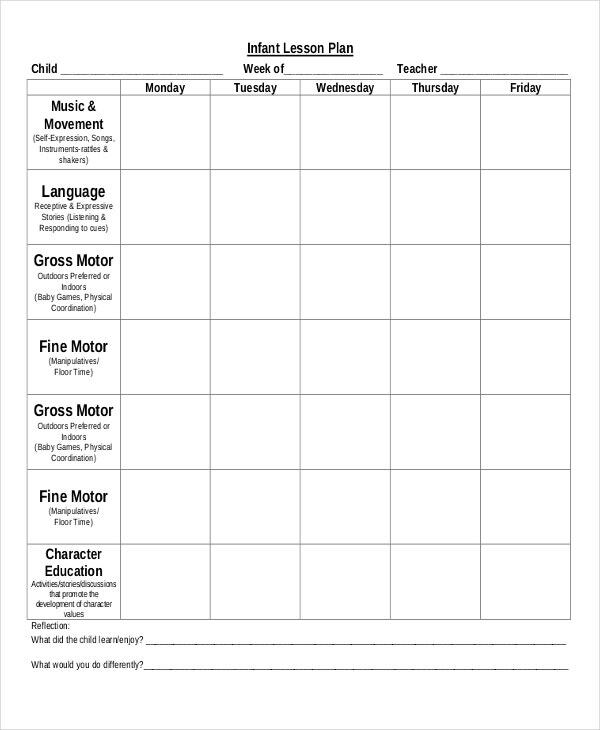 You can download this template and use it to create your lesson plan. An afterschool lesson plan is a perfect tool for personal learning. 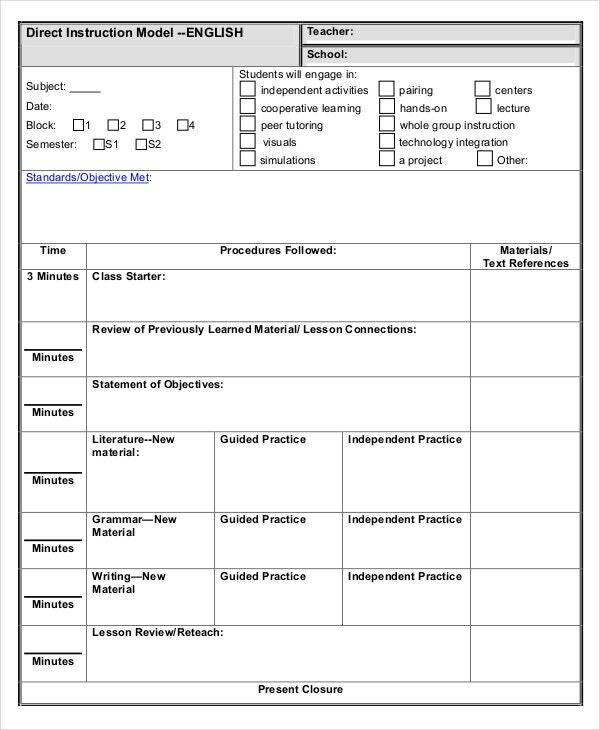 So, if you wish to do more learning after leaving school at 4pm every day, you can use this file to create your lesson plan. 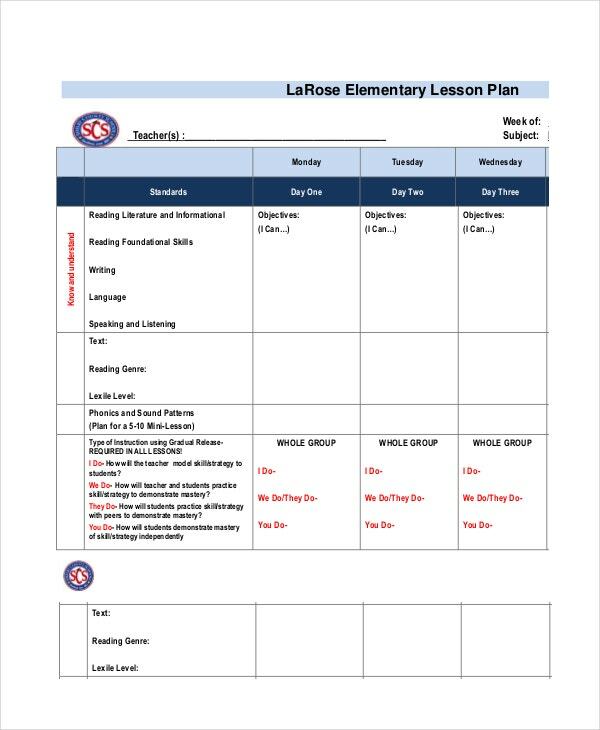 You can use this template to create a personal learning schedule for afterschool learning. It is also a perfect piece for group lesson plans and during school lesson plan. This sample file is free to download and easy to customize. 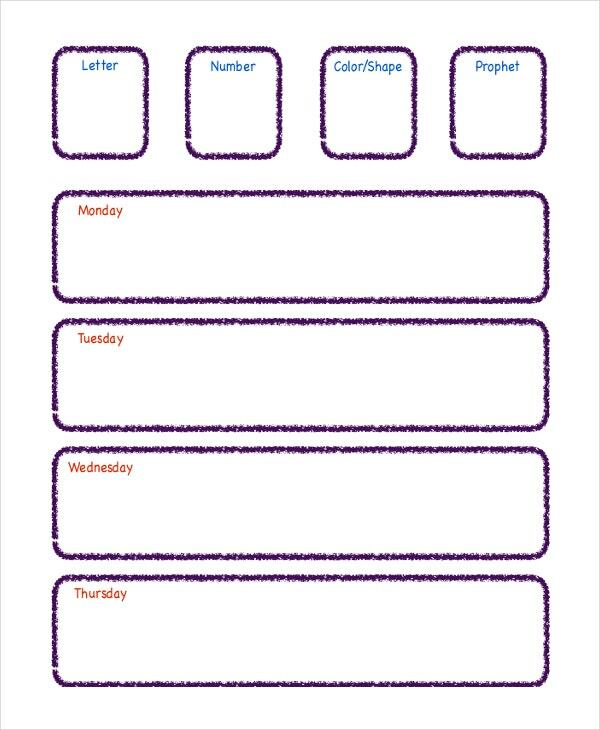 You can use it to create a whole day lessons plan for the subjects that you love to read. Click the download link below to get this template. A lesson plan can help you to get more out of your studies, and if you are an art student, the visual arts lesson plan template will enable you to create a plan that best works for you all the time. A single subject at school is often quite broad. 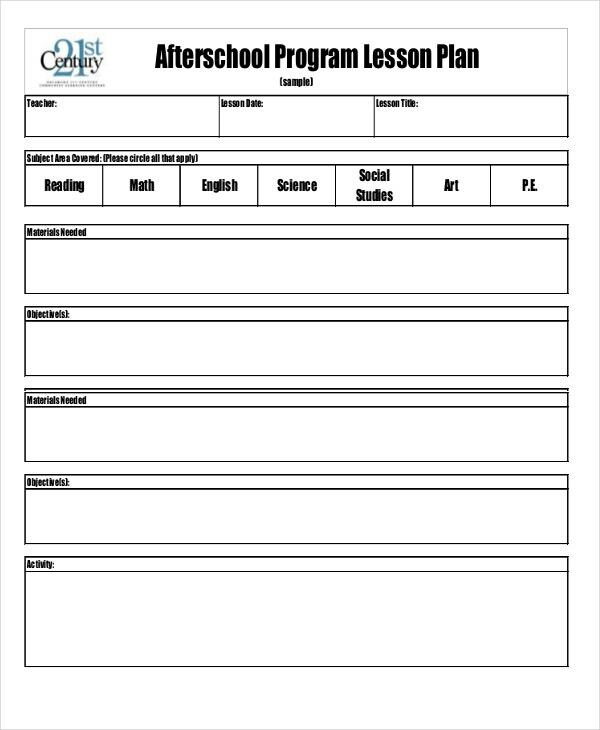 Luckily, you can download this template and use it to create a single subject lesson plan for personal studies. Do you love going to the local library to read books? You may need a lesson plan for that. 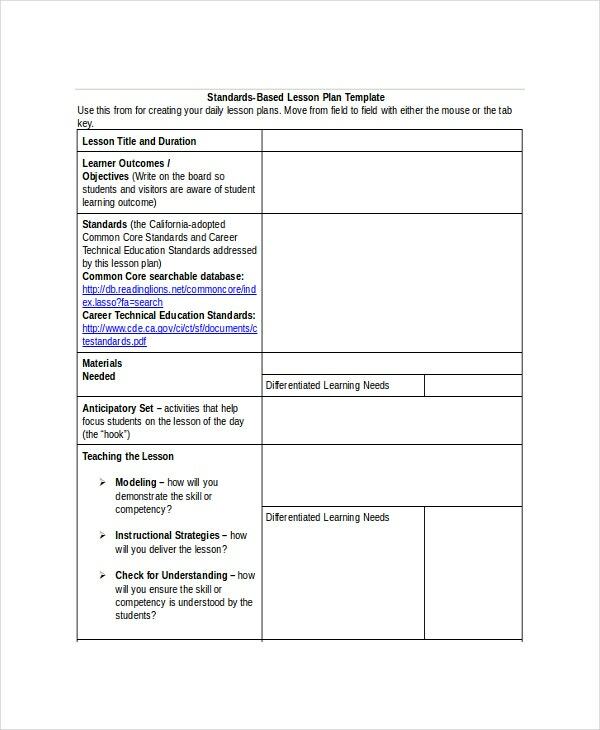 You can download this template and use it to create the most comprehensive study plan that suits your learning needs. If you seriously want to concentrate on your learning, you must have a standard lesson plan. By using this template to create a suitable learning guide, you will not only save a lot of time but also be able to learn more. Are you at college taking early childhood education? You know it can get tough if you don’t have a lesson plan. 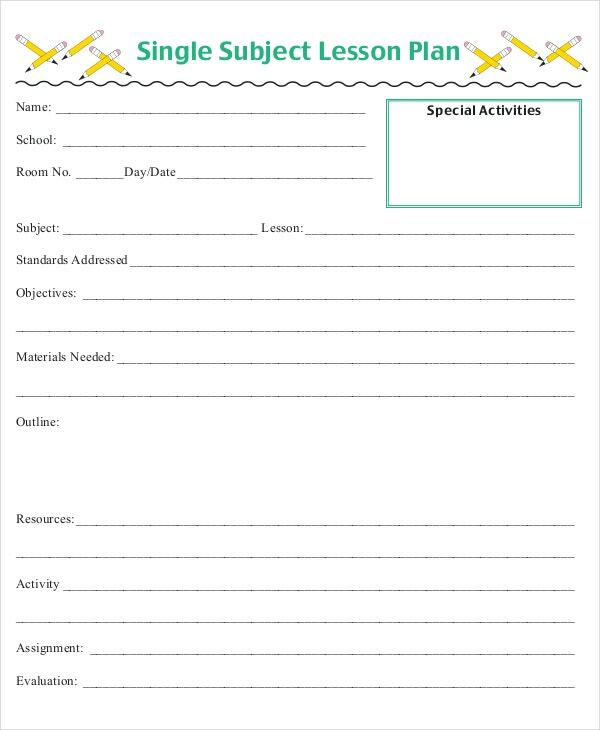 So, download this template for free and use it to create a perfect lesson plan for each of your semester. If you’d like to study hard and pass your exams, you should have a high school lesson plan. This template is useful, particularly for the senior high school students hoping to take their final exams soon. Do you want to create a special lesson plan for different levels of preschool? 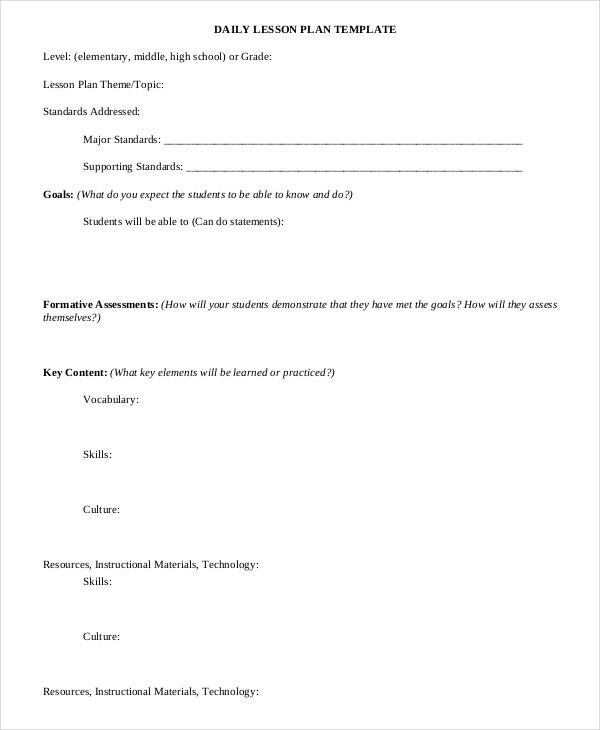 You can use this lesson plan template to do so. 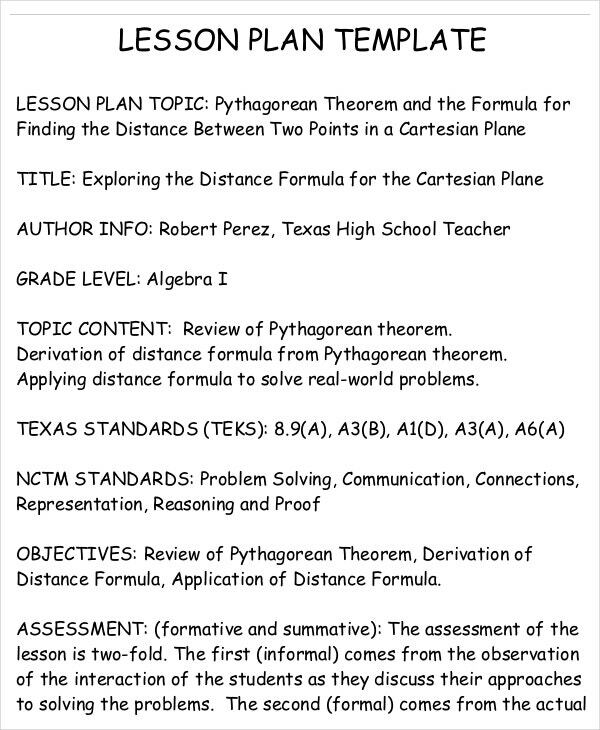 Just download the file, enter your lesson plan, and then print the lesson plan. 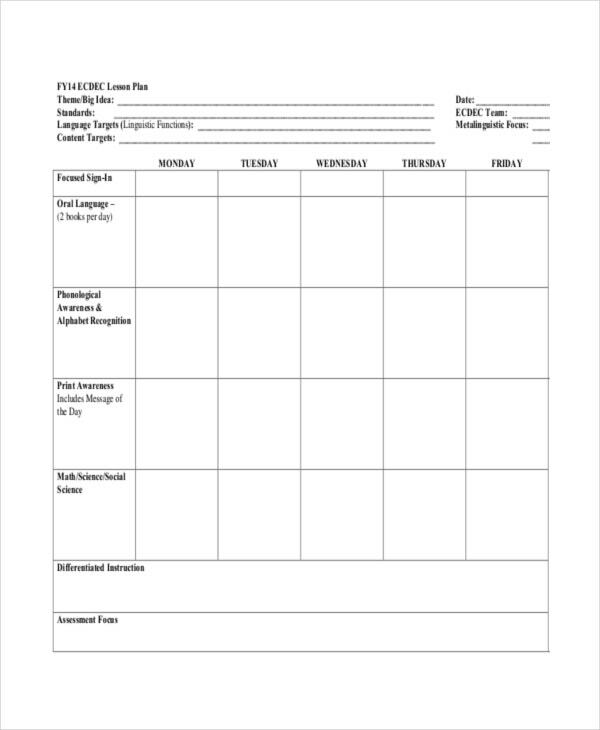 A lesson plan template makes creating your school schedule easy. It makes reading fun even when you are bored or don’t feel like reading. 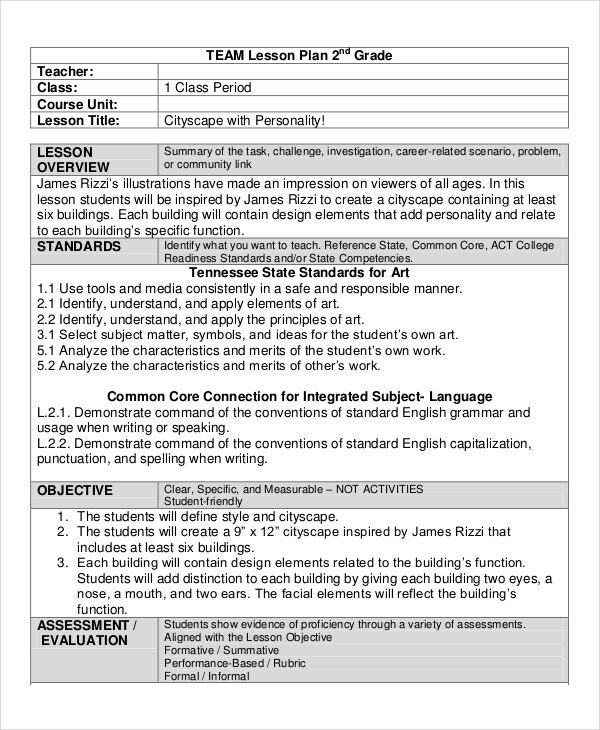 There isn’t too much required except downloading and customizing a good classroom plan template, and thereafter, using it to create your classroom plan.